The Ad Hoc Working Group on Paris Agreement (APA) co-chairs, Sara Bashaan and Jo Tyndall, released a draft conclusion document today to update on the progress made on the agenda items. The procedural issues under the agenda are guidance on nationally determined contributions, guidance on adaptation framework for assessing clarity and needs on adaptation actions, global stocktake for assessing collective progress of climate actions, enhanced transparency framework for monitoring climate efforts and support and thereby, gaining clarity on compliance and implementation of Paris Agreement. All the above items are being deliberated under the APA, one of the negotiating bodies under the COP. 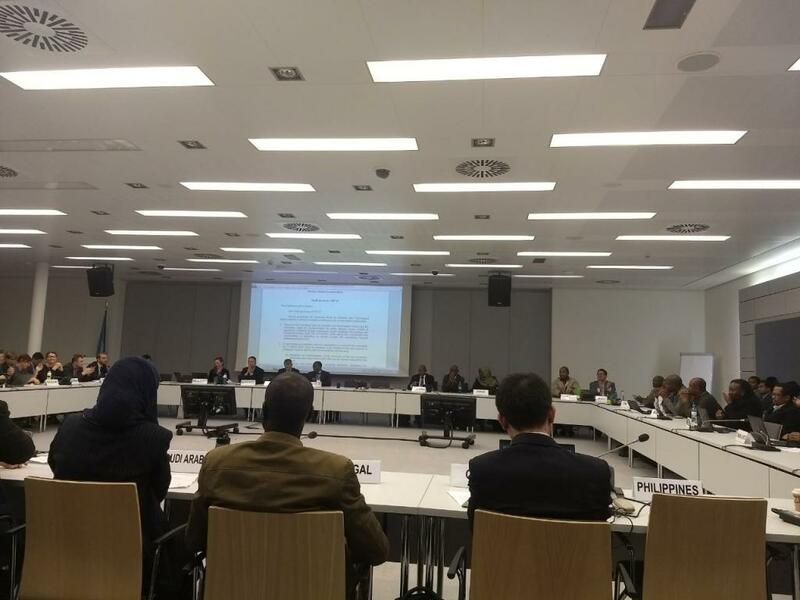 The pre-sessional roundtables, which were closed to observers, were held on issues such as adaptation communications and global stock take before the COP started on November 6. On all the agenda items, the discussions have only started and the pace of progress has been extremely slow. Most of the agenda items have linkages with elements under Subsidiary Body for Scientific and Technological Advice (SBSTA) and Subsidiary Body for Implementation (SBI). Though the linkages have been identified in some elements, including the enhanced transparency framework and global stocktake, the substantive joint discussions have yet to take place. Therefore, as of now, Parties have held only preliminary discussions on all issues, which have been captured in the informal notes prepared for all agenda items. The informal notes, however, by no means, represent consensus of Parties. They constitute only the first step in drafting of the rules, modalities and guidelines for each agenda issue and much work needs to take place in the coming year. Ideally, by the end of the ongoing climate talks at Bonn, Parties should have come up with a rough draft of the rule book for various agenda items, which could have taken forward for more streamlining in the next round of talks. After this Bonn Summit, Parties have only nearly three weeks of negotiation time to finalise and come up with a rule book on all issues for implementation of Paris Agreement. The draft conclusion text on agenda items under APA talks of progress made based on substantive discussions. It also invites Parties to make submissions before the next intersession takes place in April-May 2017. In view of the time constraint, the draft text also suggests an additional session in 2018, ahead of COP in Poland. There will be discussions on whether or not the suggestion should be accepted. The APA’s closing plenary would convene tomorrow. When it comes to the issue of loss and damage, Australia, supported by the US, continues to block discussions on increasing financial resources for Warsaw International Mechanism (WIM) and exploring new sources of finances to help the countries deal with climate-induced loss and damage. The WIM, established in 2013, has a crucial mandate of support component, which, as of now, has mobilised no money under loss and damage. The result of the obstruction by the developed countries was that the final text passed on loss and damage is weak and reflects no progress on support while only highlighting the need of mobilisation of resources to support the victims of climate-induced loss and damage. It is, nevertheless hoped that in the high- level segment on November 15-16, heads of state and other dignitaries, in their statements, would provide political attention to the much neglected issue of loss and damage in climate negotiations.